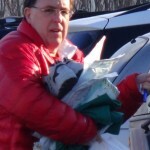 April 8, 2015, Michigan Board of Pharmacy consent order Reprimanding Ruddock and fining him $500 for sedating women without a valid DEA license. April 8, 2015 Michigan Board of Medicine consent order fining Ruddock $1,000 for sedating women without a valid DEA license. 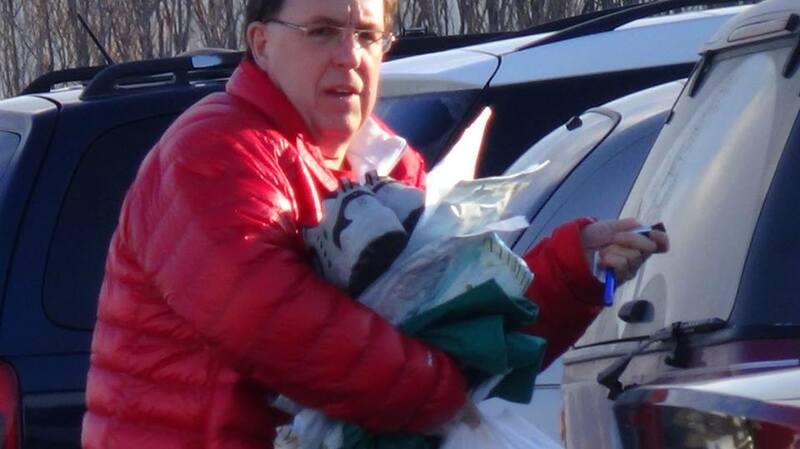 He was also caught pre-signing hundreds of prescription slips. 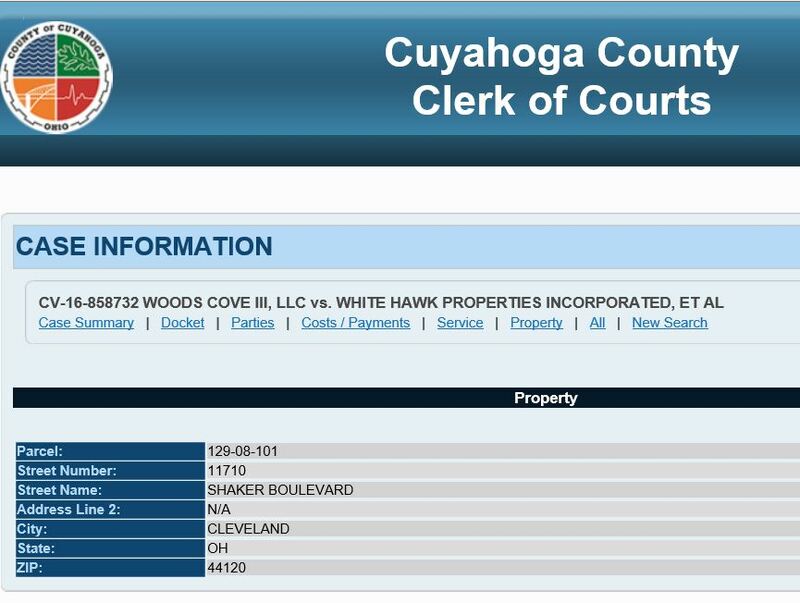 Lawsuit against abortionist Martin Ruddock, and the Women's Medical Center abortion clinic, aka Akron Women's Medical Group. Bridget Perrin sues Dr. Martin Ruddock and the Center for Women's Health after sustaining injuries from an abortion procedure. Malpractice lawsuit from botched abortion on Jan. 5, 1996. Franshawn Harris sues Martin Ruddock and "Center for Choice II" after sustaining injuries from a botched abortion Ruddock performed. Contains evidence/admission of criminal conviction. 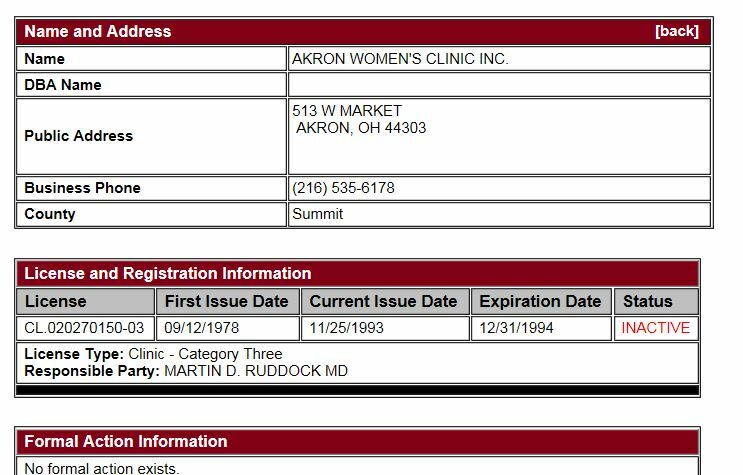 December 1, 2014: Administrative Complaint filed against Ruddock's license in Michigan for administering drugs to abortion patients without a valid DEA license or on one that was lapsed. Includes Information on a criminal conviction for an assault during a road rage incident and subsequent psychiatric treatment. In this March, 2010 letter to the Ohio State Medical Board, Ruddock describes a 1998 road rage incident to which he pled guilty to an assault charge. 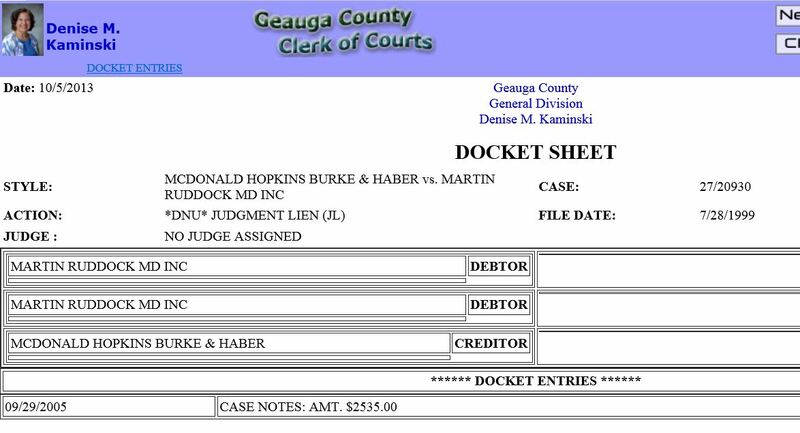 Thomas Halutich vs. Martin D. Ruddock - civil case - Martin Ruddock, defendant. Settled and dismissed with prejudice costs to defendant. Prayer amount: $50,000. 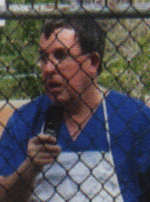 Dismissed with prejudice 7-23-1999. Order to deliver Summons & Complaint to defendants, including Ruddock. Feb 2016. Ohio Court of Appeals Reverses lower court decision to dismiss civil suit and remands it back to the court. S.S. alleges Ruddock violated Ohio laws and lied to her to coerce her into continuing an abortion for which she had withdrawn her consent. 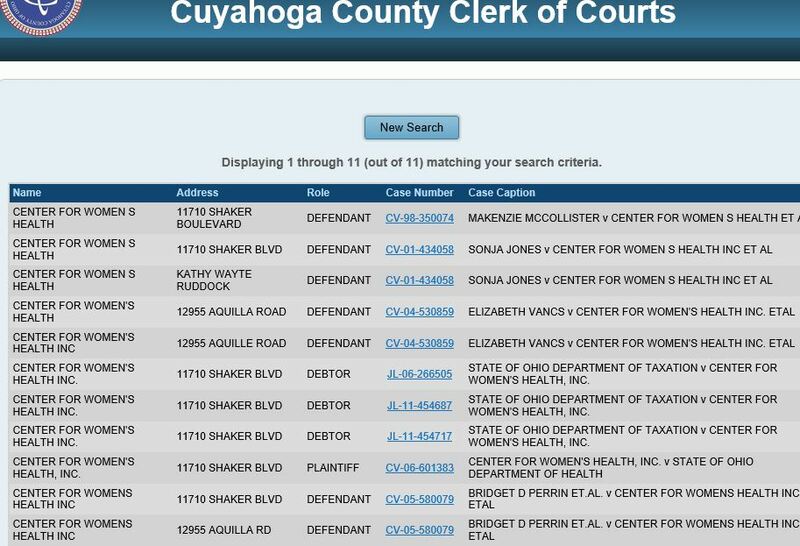 Sonja Jones vs. Center for Women's Health and Martin Ruddock - Medical malpractice suit - dismissed with prejudice - Court costs assessed to defendants including Center for Women's Health and Martin Ruddock. Prayer amount $1,000,000. Disposition date 4-16-2002. State of Ohio Dept. of Taxation vs. Center for Women's Health Inc. - Judgment Lien - Debtor: Center for Women's Health Inc. - Judgment Amount: $3921.98 - Filed 5-19-2011. State of Ohio Dept. 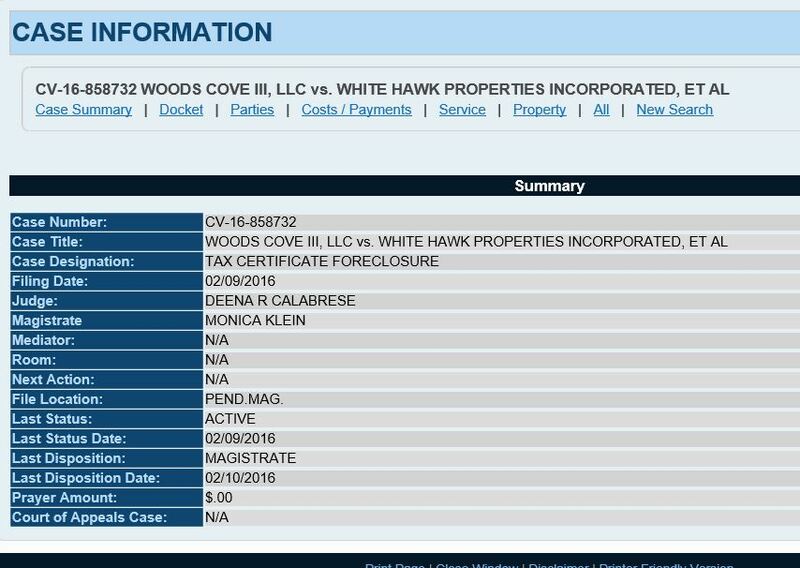 of Taxation vs. Center for Women's Health Inc. - Judgment Lien - Debtor: Center for Women's Health Inc. - Judgment amount: $141.37 - Filed 6-19-2006. 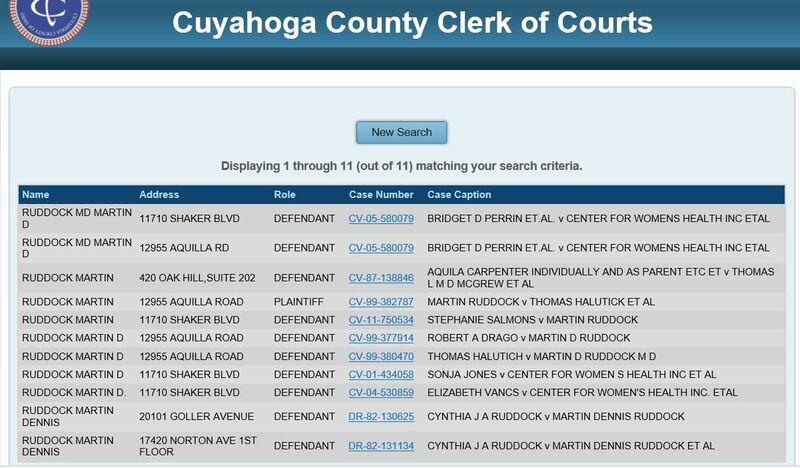 Stephanie Salmons vs. Martin Ruddock - Dismissed with prejudice 7-26-2013. Stephanie Salmons vs. Martin Ruddock - Summary judgment in favor of defendant 7-24-2013 - Dismissed with prejudice, filed 8-28-2013. 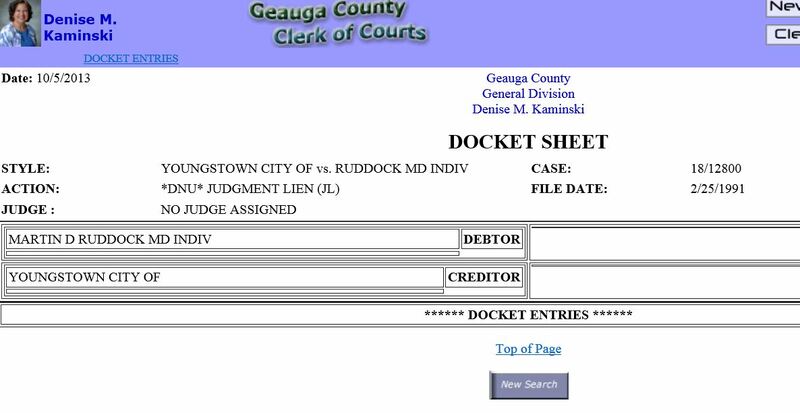 Martin Ruddock vs. Thomas Halutick - Dismissed without prejudice 6-29-1999. Bridget Perrin vs. Center for Women's Health and defendant Martin Ruddock - medical malpractice suit - Dismissed with prejudice 9-25-2006. Makenzie McCollister vs. Center for Women's Health - medical malpractice suit - Dismissed without prejudice 12-11-1998. Robert A. Drago vs. Martin D. Ruddock - civil case - Martin Ruddock, defendant. Settled and dismissed with prejudice at defendant's costs. Prayer amount: $25,000. Dismissed with prejudice 8-27-1999. Abortionist Martin Ruddock calls the Flint Police Dept, alleging that a pro-life protester blocked his vehicle as Ruddock was exiting the parking lot. After questioning the pro-life man and other witnesses including the clinic security guard, the police concluded that Ruddock's claim was false.